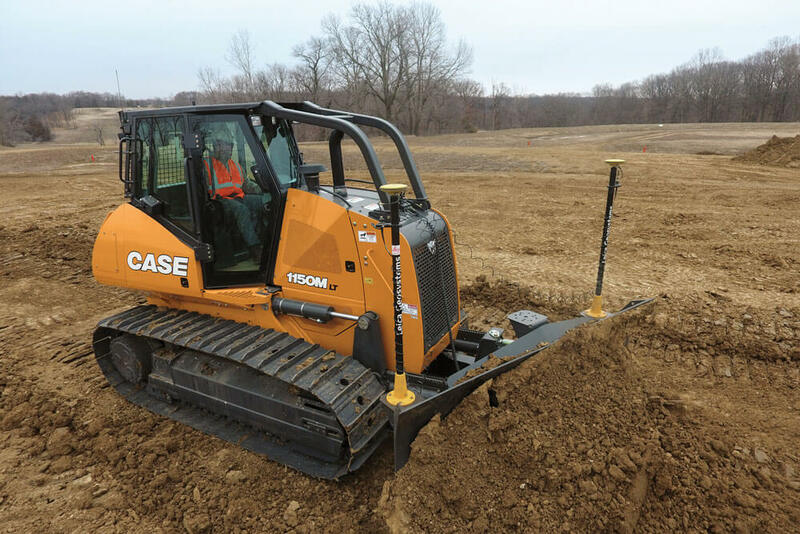 CASE Construction Equipment has developed a universal machine control option for its production class M Series dozers (1150M, 1650M and 2050M) that makes each machine factory compatible with all major suppliers of machine control technology, including Topcon, Trimble, and CASE precision partner Leica Geosystems, within a single “universal machine control” option. 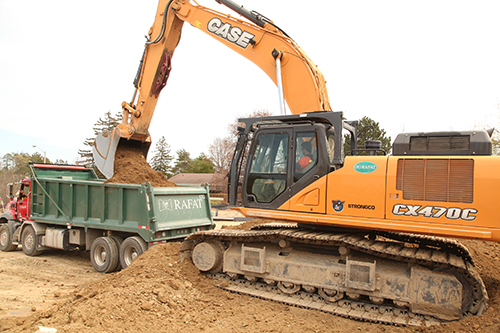 CASE universal machine control provides a universal harness for blade guidance systems, universal machine brackets and mounts, and universal jumpers to integrate any industry solution into each dozer. 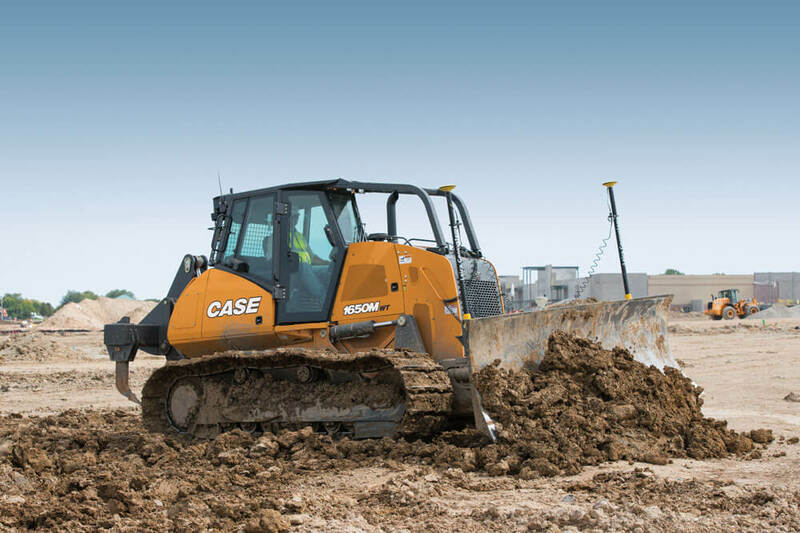 This allows CASE dozers to be deployed, straight from the dealer, into any fleet-wide precision or machine control solution an owner/operator/contractor may deploy on their worksites. 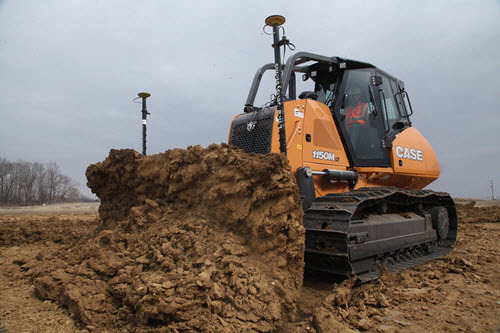 It also helps improve retained and resale value, as that CASE dozer will be compatible with any solution during resale into its 2nd or 3rd operational lifespan. Emissions trends over recent years have driven machine innovation – stricter emission regulations, new fuels, common-rail fuel systems and the need for cleaner fuel are all driving the need for improved filtration technology. 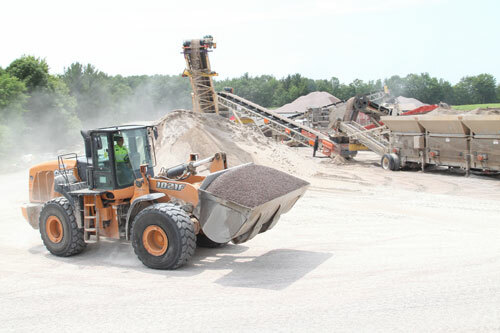 Today’s machines are engineered to the highest performance standards—each machine is a highly engineered system of complex working parts, which should be maintained by only using genuine filters and lubricants to ensure continued optimal performance. 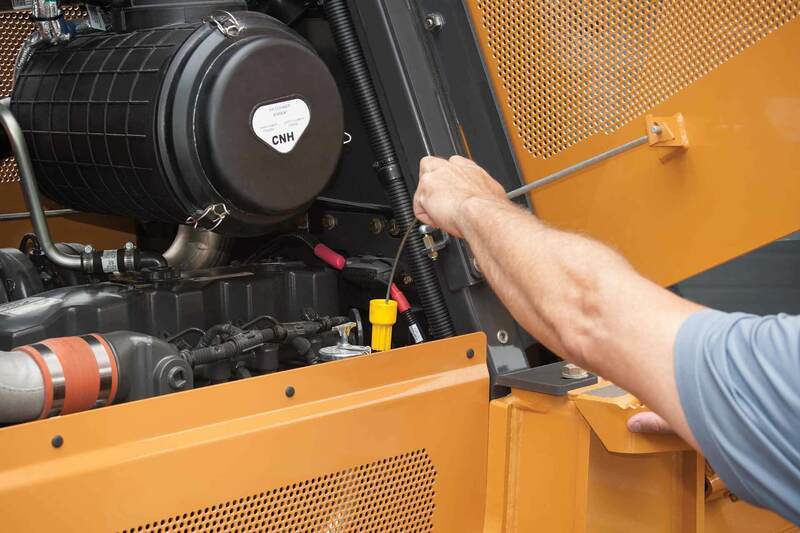 Using non-OEM-specified filters and lube creates a weak link in the system, and can compromise the performance of a machine. 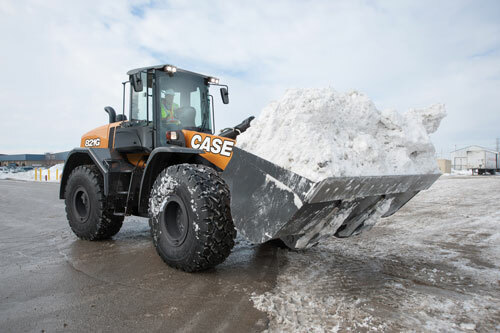 CASE Construction Equipment will celebrate its 60th anniversary of wheel loader production with a variety of promotions and activities throughout the year. 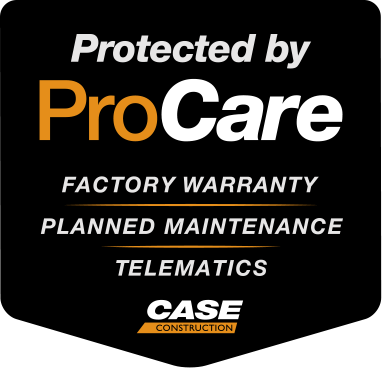 The activities start at World of Concrete 2018 where the first 500 people who visit the CASE booth (C5748) will receive a commemorative CASE t-shirt celebrating the milestone. 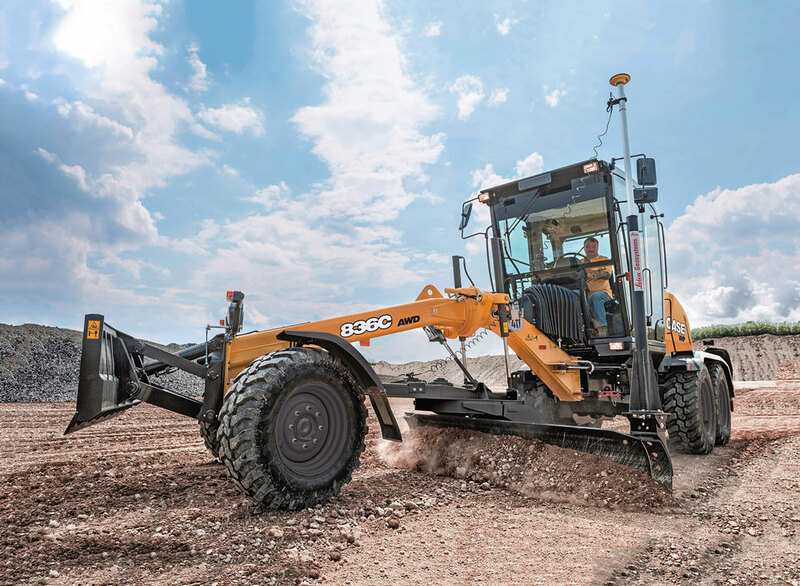 The current offering of CASE wheel loaders evolved from the W9, the first CASE integrated four-wheel drive wheel loader introduced in 1958. 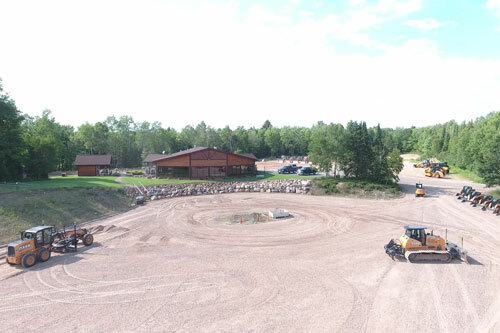 The W10 and W12 four-wheel drive models and the front-drive W5 loader soon followed. The W series grew through the 1960’s and 1970s, including the mammoth 15-ton W26 articulated loader, introduced in 1968. 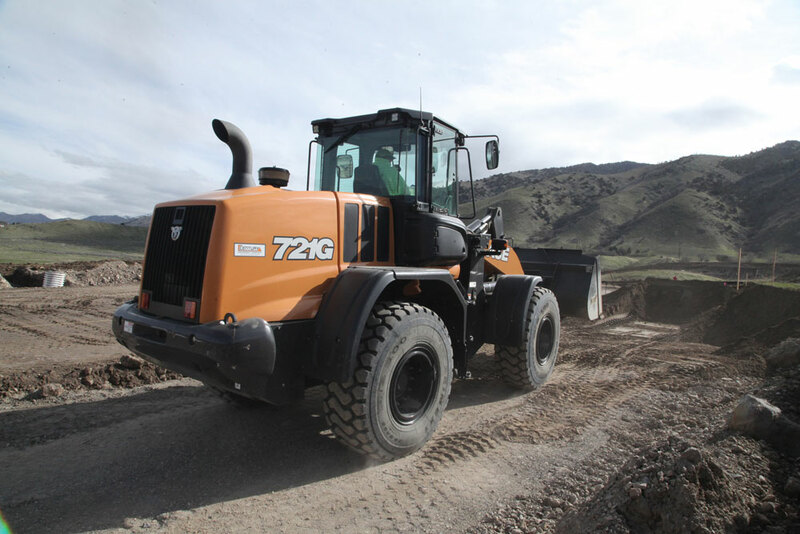 It was the largest wheel loader offered at the time, boasting a 3-yard standard bucket. The 4-yard W36 arrived in 1977. 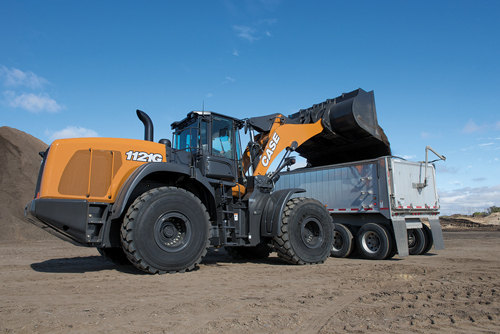 The W series loaders all featured cabs mounted on the front half of the machine.